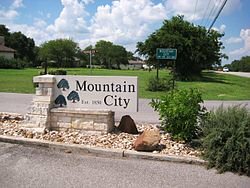 The first settlers, such as Chattanooga native Phillip Allen and his family, landed in Mountain City around the time of the Texas Revolution in 1835 and 1836. 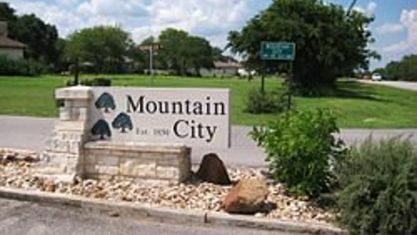 Allen had acquired more than 4,600 acres (19 km2) of land in what would become northern Hays County from Ben Milam’s colony grant from the Republic of Texas. But American Indians in the area fought to maintain control of their ancestral lands, driving the settlers away. Allen left to fight against Mexico for Texas independence.